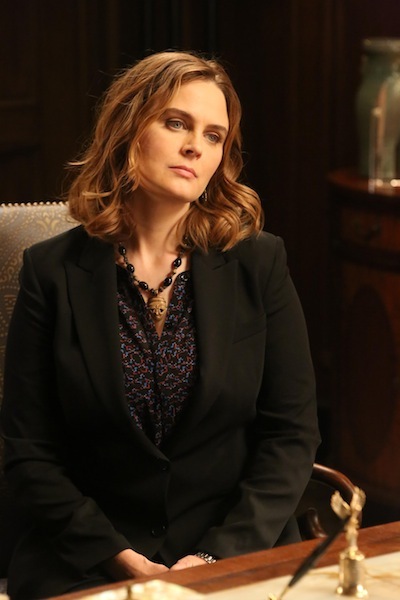 On March 28, 2017, BONES concluded its 12-season run on Fox. 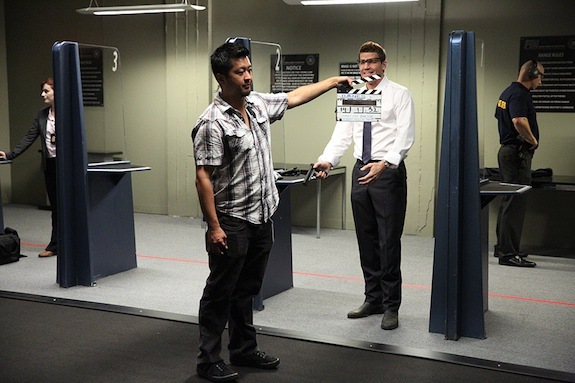 Of course, the people associated with the show have been busy since then: David Boreanaz’s (Booth) SEAL TEAM was just renewed for season 2; Tamara Taylor (Cam) was on season 1 of ALTERED CARBON; Michaela Conlin (Angela) will be on YELLOWSTONE; John Francis Daley has found a great amount of success with screenwriting; and a gaggle of squinterns/supporting characters are popping up all over TV. Let’s talk aabout Thursday night’s TV! With one week until Fox crosses over BONES and SLEEPY HOLLOW for a Halloween event, the network has released new art for the two-hour block. Betty White is making her BONES debut in the October 22nd hour, “The Carpals in the Coy-Wolves,” and the writers found themselves with a teeny tiny problem when it came time to penning the hour. 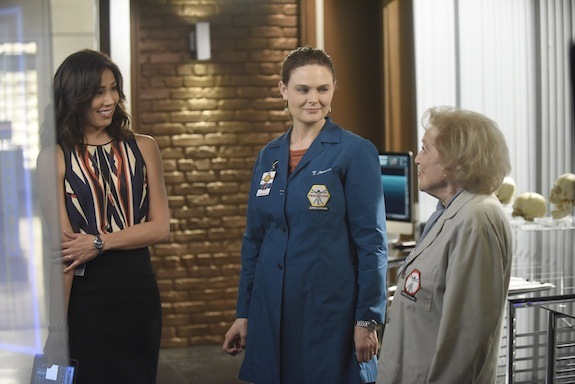 Comments Off on BONES: ‘The Carpals in the Coy-Wolves’ Photos — Betty White Guest Stars! Check out some photos of the hour! 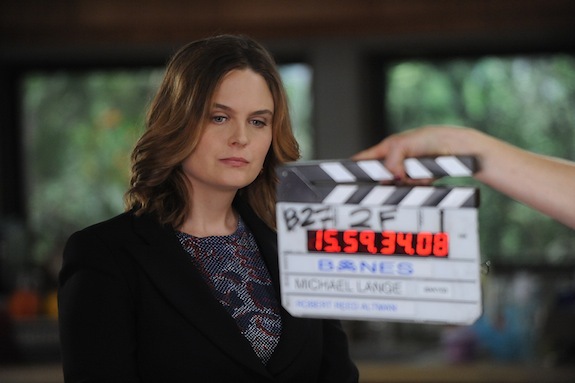 Hello, BONES fans! It’s time to discuss this week’s episode, “The Brother in the Basement.” It’s a continuation of last week’s season premiere, and there’s a lot to discuss, so let’s begin!